We all know that autism has no cure. There's no magic pill that reduces or reverses it's symptoms. No one can guarantee a time bound treatment plan. 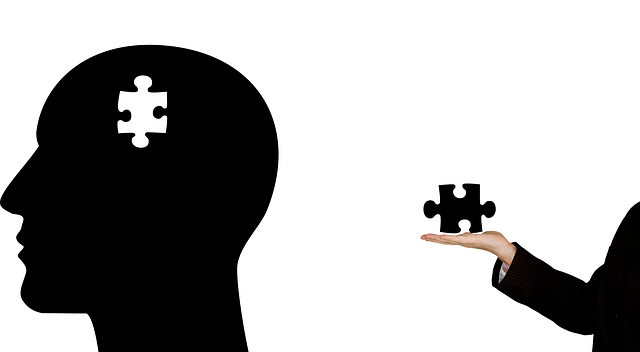 What comes to your mind when you think of AUtism Treatment? 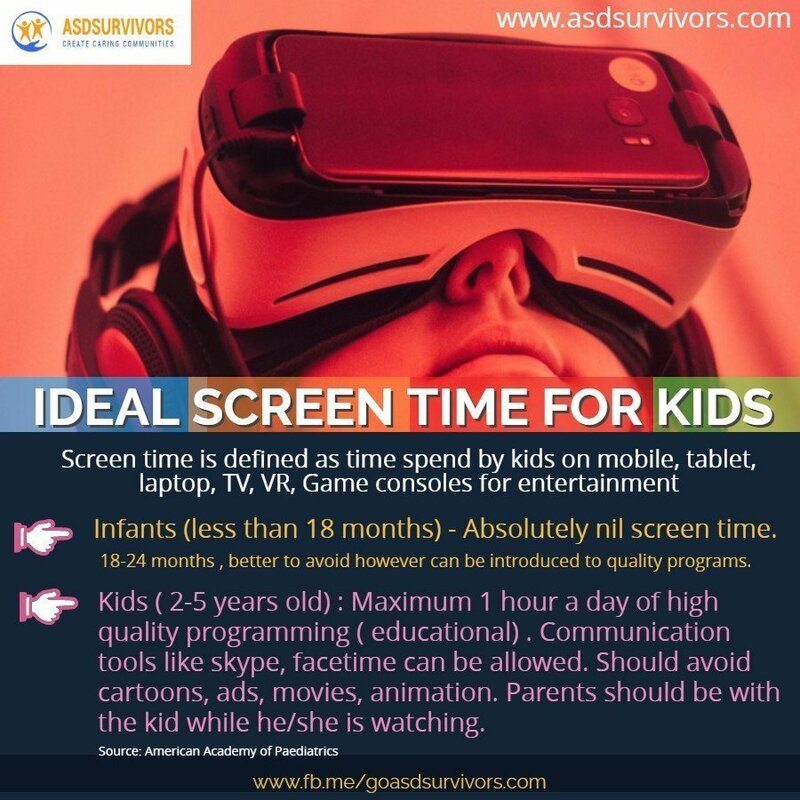 The only available option is to teach the child , the skills needed to communicate and interact with the world through therapy which can bring about changes in symptoms. Many of the kids need therapy for a major part of their lives. Autism mostly exists along with other psychiatric conditions like OCD, ADHD etc. Hence parents' need to tackle autism as well as other disorders that coexist with autism. Therefore to suppress symptoms of co-morbid conditions for which there are medicines available, parents should take help of these medicines. These medicines help children to be calm and help parents and trainers to focus on teaching them behavioural skills ,social interaction mechanisms and help them overcome their autistic characteristics. Infact there are tested and proven medicines for ADHD, OCD, irritability,depression and these medicines ensure us immediate benefits with negligible side effects. This ensures that the child is not restricted by these conditions and enables him/her to take full benefits of the autism therapy. ADHD is present in majority of Autistic children i have come across. Methyl phenidate (Brand name: Ritalin or Addwize) is a widely used medicine with high success rate in combating ADHD. It helps child in gaining attention thereby greatly improving his academics and learning skills. Common side effect is low appetite. However the appetite returns to normal once the child is off the medication. If we weigh the benefits vs side effects, what the child stands to gain by medication is huge. I personally know kids who have benefited from methylphenidate and have excelled in academics. I have also come across parents who don't give medicines to their child as they go by the fact that Autism has no medicines and carry the fear that english medicines for ADHD, OCD can severely affect the child. Parents don't give much focus to conditions like ADHD and hope that it will improve as the child gets older or is benefited by therapy. Long term studies of methylphenidate has proven that its a very safe drug and has been used for decades. Its' painful to see children exhibiting aggressive behaviour or uncontrollable hyperactivity when it could have been controlled by medicine and Autism treatment more effective. The fear of english medicines due to the ignorance and limited knowledge leads people to alternative medicines.This is more so in Asian countries and my first hand experience in my country, India shows that percentage of parents choosing alternative medicines for their kids to treat ADHD, Autism is dangerously high. 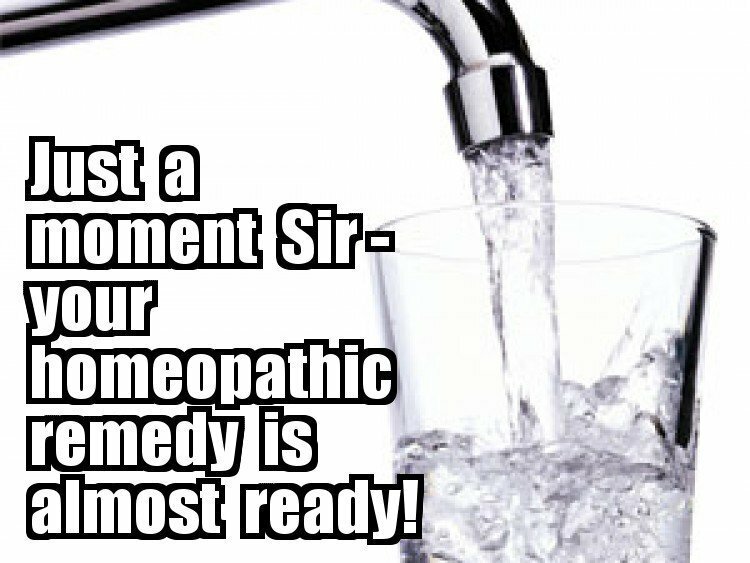 Many of the parents choose Homeopathy. Homeopathy is preferred because its considered free of side effects , which i also agree because homeoepathy is nothing but placebo. I'm posting the extract and download link of a large study done by National health and Medical Research Council of Australian Government. 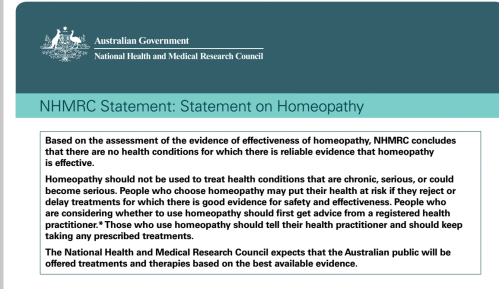 NHMRC clearly states that homeopathy is nothing but placebo. Other streams of Alternate Medicines are also not far behind in treating Autistic kids. Parents need to be self educated to avoid falling into the trap of Alternate medicines and not take advantage of early intervention which may bring substantial change in Autistic kids. Parents may think that denying English medicines to the kids protect them from dangerous side effects . In fact parents who treat their children with homepathy or other alternate medicines are denying them the small window of opportunity to rewire their brain through therapy for which a calm and peaceful mind devoid of conditions like hyperactivity , OCD etc. We can only hope that awareness about Autism spreads fast and benefits of English Medicines as the only option to treat characteristics of ADHD, OCD etc are recognised by parents of 'kids on ASD spectrum'. Aggressiveness is an emotion that is often misunderstood. Tantrums are defined as uncontrolled outburst of anger and frustration, typically in a young child.Tantrums in autistic kids are frequent. It can be a very overwhelming experience for both parents and kids. We need to always keep in mind that autistic kids are not like other kids in how they understand and react to situations. If we can realise how and why they react, then we can change our parenting approach. Both the kids and parents will immensely benefit in making their daily lives much more peaceful. Kids with autism likes everything to be predictable or they like to follow a routine. When situations become unpredictable, it can disturb them. for eg: There is a kid who goes to park every evening for playing. If on a day, his parents decide to take him along with them for shopping. How will the child react?. His mind may be always thinking about park and would not like his trip to shopping much. There is a great possibility that he may show his resentment in the form of tantrum. Thats the reason we are advised to inform the kids about his scheduled activities to remove the element of surprise or unpredictability in his life. Loud sounds, some places can be disturbing and intimidating to them. For eg: Some kids cant withstand the sound of a drill or may find dark room with flashing lights very scary.They may be unable to communicate their feelings. They may find some tasks very difficult . It can be a kid trying to gather popcorn that fell on the floor or he may find sitting for his homework very taxing. These situations may become very frustrating for the kid and he may break into a tantrum as he may not to able to even say that "I need a break" or " I need help". We all learn the norms and practices in society by observing how people around us interact. We tend to follow what others do. Like sitting quiet in the place of worship or standing in queue. However kids with autism don't learn these norms themselves. Hence they are oblivious to the behaviour expected of them. Many of the kids with autism don't understand often used terms like "what" "why","when","that", "this","he" etc, which are essential to articulate themselves. When they are short of words they take the easy route to grab attention in the language they know, that is by howling,screaming or rolling on the floor. The tantrums in public places are embarassing for parents but for the child, only his world exists and the surroundings does not have any bearing on his behaviour. So if your child has tantrum in a movie theatre, just understand that for him at that moment movie theatre do not matter nor does he know that he is causing inconvenience to other movie goers.The tantrums in public places are nightmarish experiences for parents because it can make you feel helpless and confused and you need a lot of physical and mental strength. Its like trying to hold a charging bull. While physically you can stop them for a moment or manage the situation, how can parents effectively counter the tantrums. 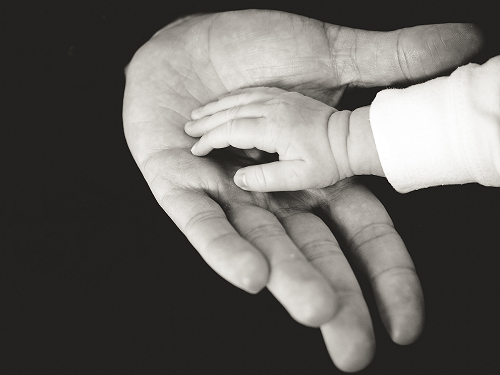 How can parents confidently tackle it? Step 1- Observe the child to understand his routine. Understand all his daily activities . Within couple of days you will find that he or she follows a routine in doing activities. The way they carry out activities like playing, or eating are done in the same way every day. If anything is changed a little bit, they may express their resentment. Also look what is his attitude towards each activity. The child may be excited with some activities and disinterested with others. He may carry out some activities like a normal child. Note down the situations that excite him or make him happy and and the ones that make him upset or disinterested. 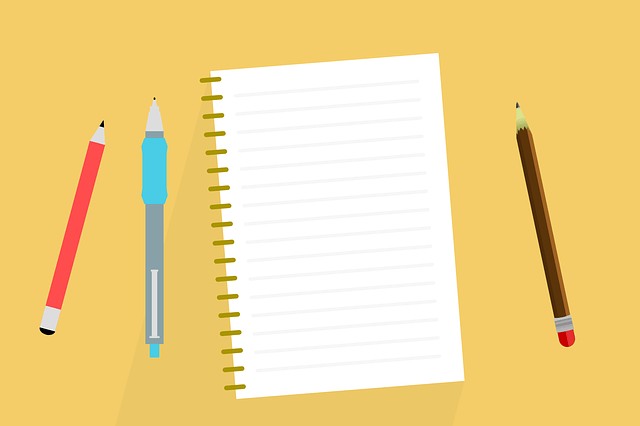 ​Step 2 - Note the bad moments and see what exactly made it a bad moment. There may be a particular reason why a child hates an activity and throws a tantrum. It may be due to a person, thing, a phobia, sound or smell, effort required .We need to find out the exact reason. Step 3 - Once we have identified the causes , we can look into how to modify them or change it completely so as to make it interesting and to avoid resistance from the child.​ Some activities may require minor modifications whereas others may require more effort from your side. Step 4 - Now see how the child behaves after modifying the activities that earlier upset him or triggered the tantrum. This also would have given you valuable information on your child's likes and dislikes and will help you to control his tantrums. By reducing activities that he dislikes and increasing the ones that he likes. Lets see how we can use this valuable information. Preempting the tantrum- A child who will insist for chocolates which is restricted as per the diet will throw tantrums if he is taken to a supermarket and given chance to see the array of chocolates . Either he will make tantrum or you will be forced to buy it which is not a good option as chocolates are known to make them aggressive and hyper. The best option would be to avoid shops or places where chocolates are kept in a tempting fashion i.e. 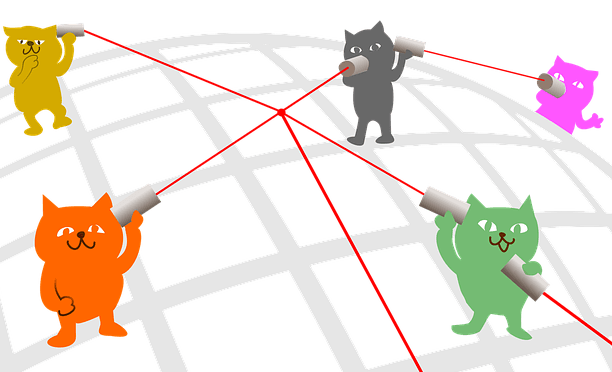 avoid the trigger.Avoid the places,people,food,sound,activity that can trigger tantrum. 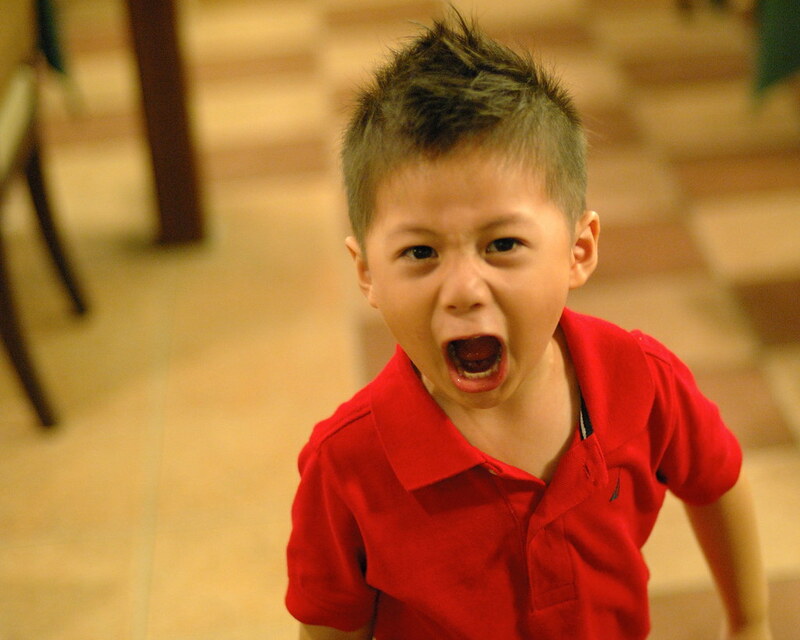 Intervention just before an episode- Since you know your child well, you can read from his expressions when he is agitated and going into a tantrum. He may make specific sounds, actions. There is a small window of opportunity where you can control him, if you do the right thing.What will work varies for each child but the key factor is dont bother about surroundings or people. You need to concentrate on it and focus only on averting the tantrum. For eg: If a child cannot stand 'noise of a drill and while you shop, if there is a sudden noise of drill what would you do. Will you 'try to speed up the shopping and hope that your child don't take notice of it' as you are not comfortable explaining the child's condition to the shopkeeper or 'rather ask shopkeeper to shut it down till you exit the shop'. As you know very well that the sound of drill can trigger your child, you need to avert the trigger immediately. Intervention during an episode- If the episode of tantrum happens at home, you have the option of letting the child vent his frustration as the child may cool down soon. But if its in a public place, you may need to assess the environment and probably make a quick exit or divert his attention to a thing he likes. (Its a good idea to carry couple of things that your child loves with you to be used in such situations). Again what works varies with each child. ​There are other techniques to calm your kid like gentle massage, giving a tight hug, teaching the kid to signal to you that he needs help or he is not interested.Also medicines for hyperactivity and aggression can be given if its found to be effective for the child. This will hep the child to be more composed and focus on other activities. It may not be possible to avoid tantrums but definitely we can reduce it and make their life better by creating a friendly environment and help them to control frustration. How do we detect Autism when we do not fully know the mysteries behind autism There are lot of researches being done in the world and there are scores of kids and adults benefiting from the new studies. But all the leading psychiatrists and psychologists have been unanimously advocating early detection of Autism as the your best chance of effectively overcoming autism’s influence on ones life. Researchers are developing new ways to detect Autism and now its been recognised that children exhibit symptoms of Autism from an very early age and a trained medical practitioner can diagnose Autism from as early as 18 months. As a parent, one should be aware of the signs to be able to detect them in one’s child so as to make necessary early interventions. The key to detecting autism lies in monitoring the child closely. The parent should watch whether the child is hitting the developmental milestones as a normal child would. It should be noted that while every child grows at his or her pace, and a delay in development does not necessitate autism or any other developmental disorder, parents should not wait for the child to outgrow the problem. If the child has delay in hitting the milestone, parents should meet their pediatrician and discuss the concerns. The pediatrician is trained to conduct an initial screening and can refer to a specialist psychiatrist if further assessment is required. A child psychiatrist can easily detect autism and would be in a better position to guide you for future treatment. Doesn’t participate in games with children of their age. Doesn’t seem to hear when others talk to them or hear when they are called by name. The best way for parents to detect autism would be to watch closely the childs milestones and consult the paedtrician if you find anything that need to be discussed. What is Autism? Before we learn of Autism, we need to understand 'Autism spectrum disorder' or ASD. ASD is a group of developmental disorders that impacts the nervous system and affects the overall cognitive, emotional, social and physical health of the affected individual. 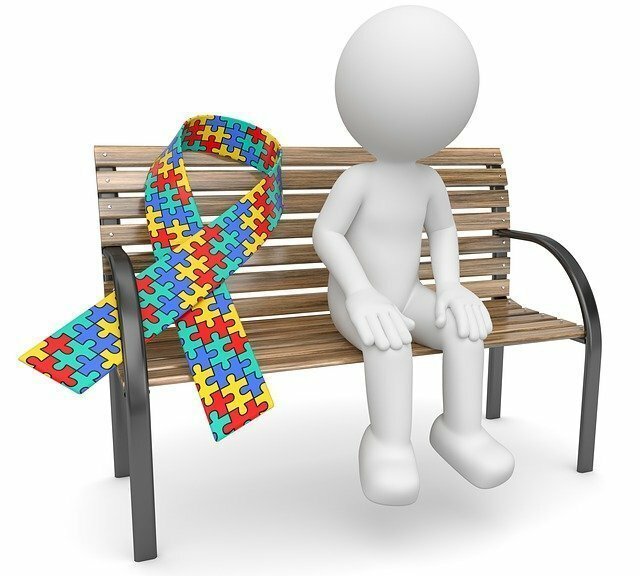 Autism spectrum disorders (ASD) appear in the first 3 years of life and includes Autistic Disorder (i.e., autism), Asperger Disorder, and Pervasive Developmental Disorder (PDD). Children with an ASD diagnosis show difficulties in three areas. i) language and communication, ii) socialization and restricted interests and/or repetitive behaviors. Many different symptoms can manifest within each of these areas. Autism is the most common condition in Autism spectrum disorders (ASDs). Autism is characterized by impaired social interaction, problems with verbal and nonverbal communication, and unusual, repetitive, or severely limited activities and interests. Severity of Autism may range from mild to medium to severe. There is often nothing about how people with Autism that sets them apart from other people. They may communicate, interact, behave, and learn in ways that are different from most other people. The learning, thinking, and problem-solving abilities of people with Autism can range from gifted to severely challenged. Some people with Autism need a lot of help in their daily lives; others need less. Initially, autism was thought to be an early form of schizophrenia, which led to the belief that its onset could be caused by negative experience or bad parenting. Its been proved that this is not the case. Current research will argue that autism causes are generally a combination of two factors. A genetic factor, which is transmitted through various DNA types, as well as factors of an environmental nature. This has not been scientifically proven of course, but new studies show that these two factors could be prime autism causes. The more likely theory is that autism could be a result of a genetic disorder. Families where autism is present are more often prone to having children with autistic tendencies. Also there is a risk that when there is an autistic child in your family, the chances of another child with autism symptoms being born is greatly increased. Evidence shows that certain food products may contribute to the causing of autism. These products will include gluten which is wheat and also certain dairy products. The evidence is unfortunately not yet strong enough to support the theory of certain researches who feel that certain food items can cause autism at the early stages of children development. The most believable cause of autism can probably be that it is something involving a genetic disorder. 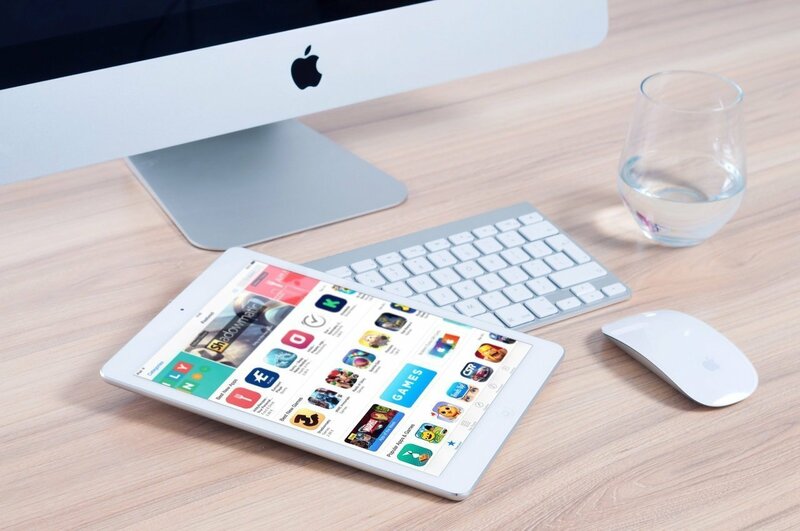 Treating this disorder with the necessary attention will only ensure that the person with autism be as comfortable as possible and also be able to gradually respond to certain programs of treatment. 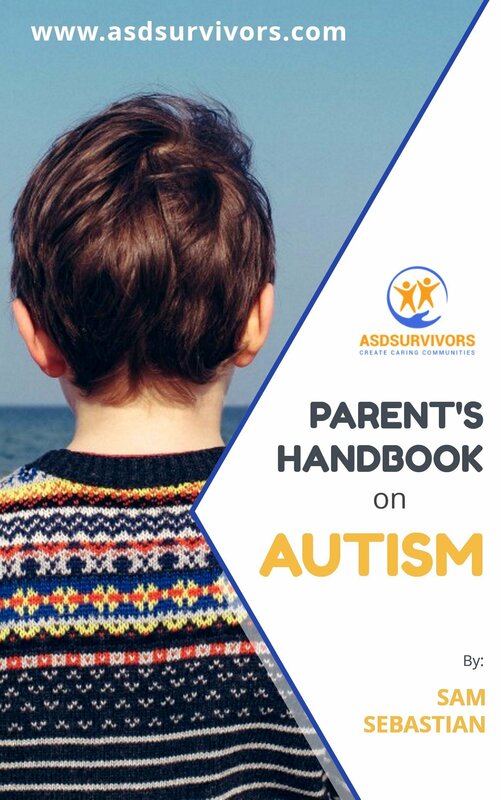 ​To overcome Autism, first and most important thing all parents must do is to screen their children for Autism if they notice any developmental delay in their child. While Autism is considered as a life-long condition, we can minimise the difficulties caused by the condition by finding it as early as 18-24 months which can result in early intervention that greatly benefits the child. Autistic people know that their condition cannot be classified as a disease but is rather a state which they need to learn to work around. 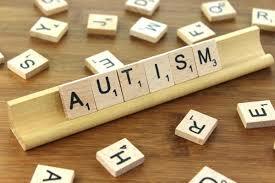 All the treatments or therapies are designed to teach the autistic community ways to iintegrte into normal life.